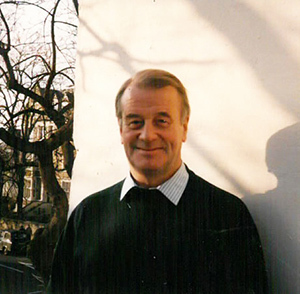 Roy Scott, director of SU London from 1973-1998, died Thursday, Dec. 19. He was 80. Scott was born in Scotland in August 1933. He served in the Royal Air Force. He is survived by three daughters.